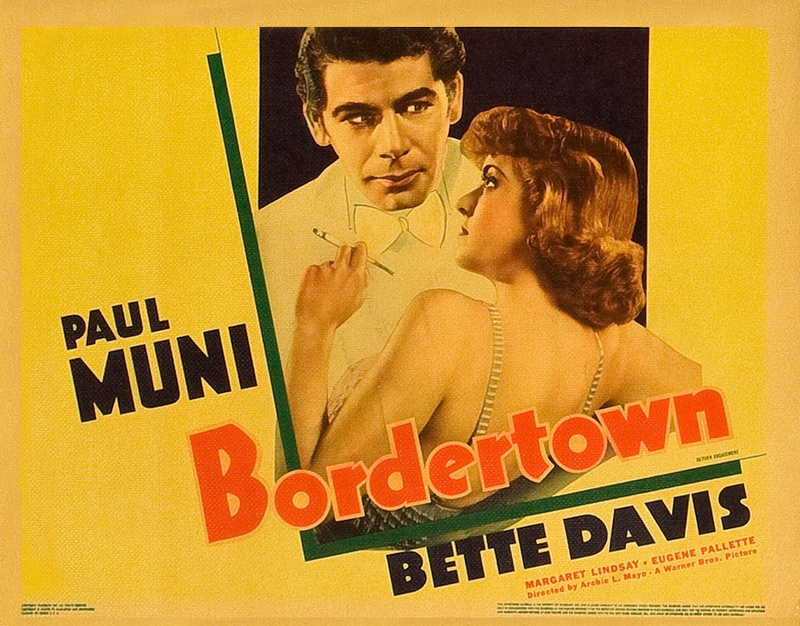 Warner Bros., 1935. 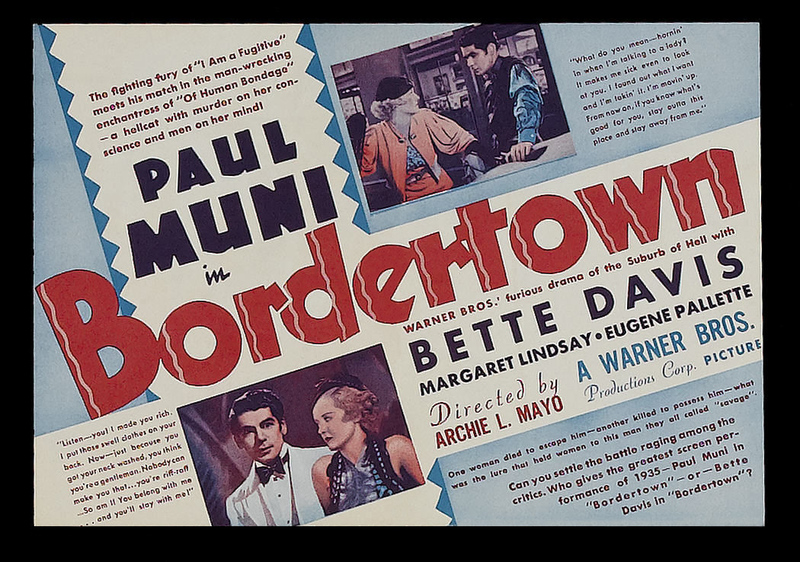 Directed by Archie Mayo. 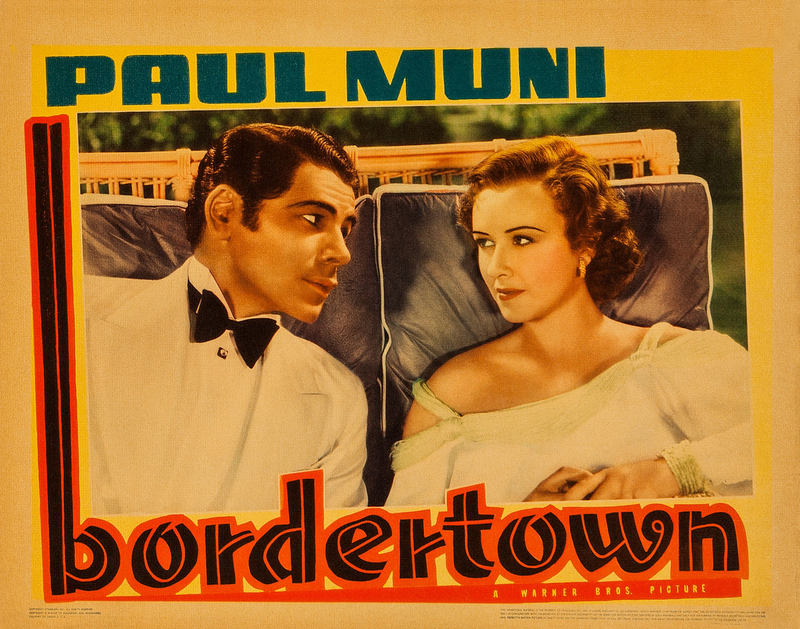 Camera: Tony Gaudio. 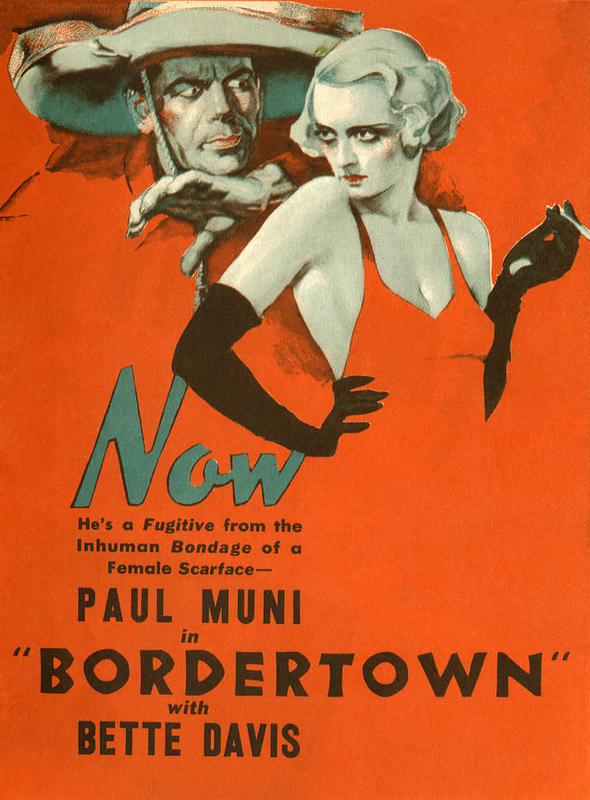 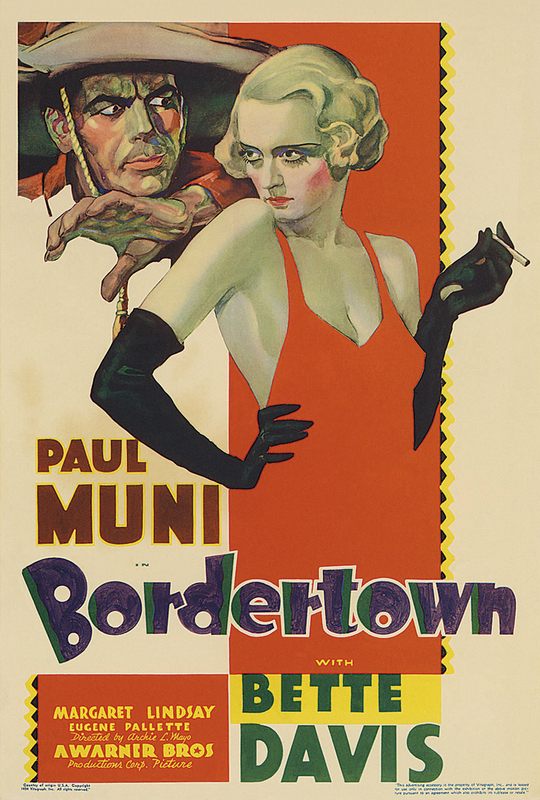 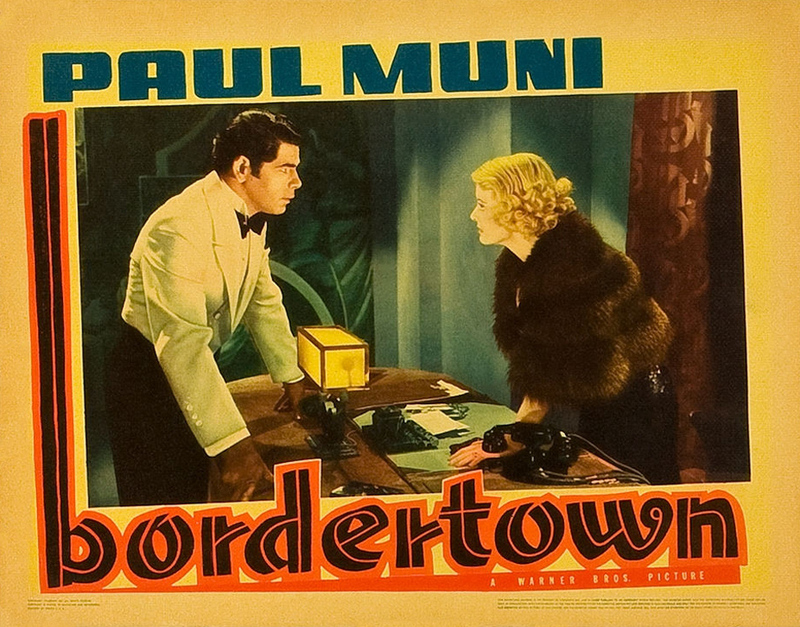 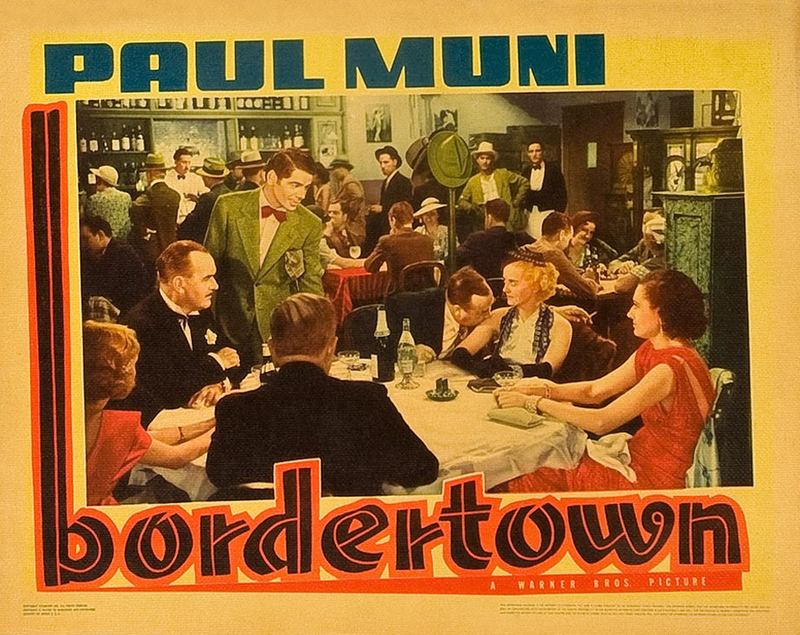 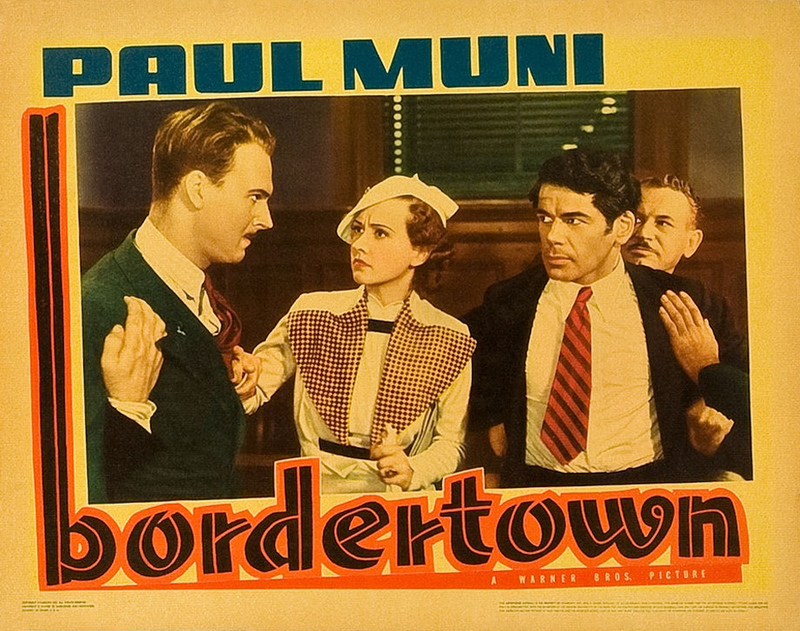 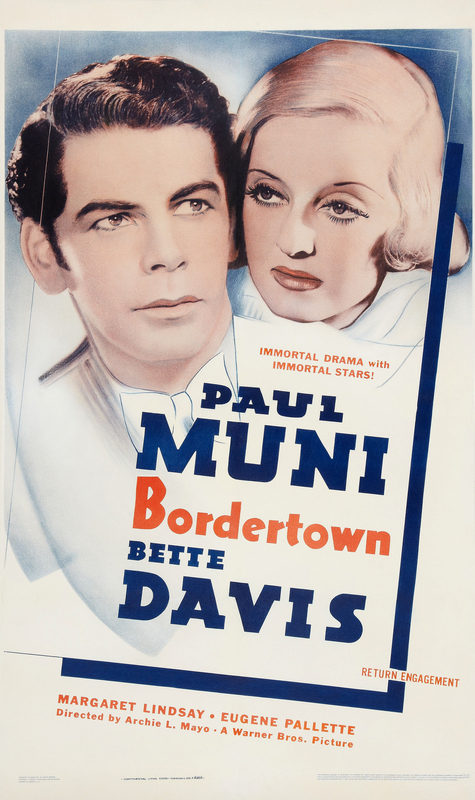 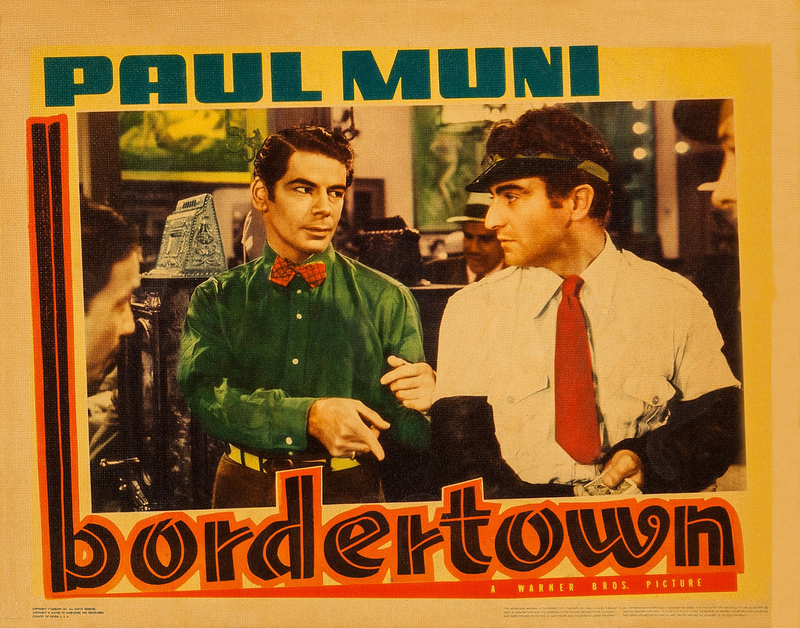 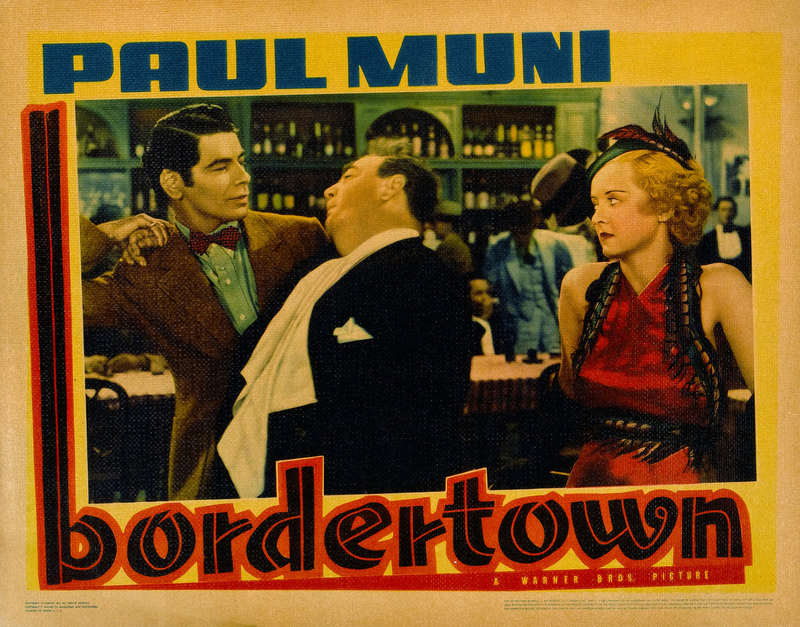 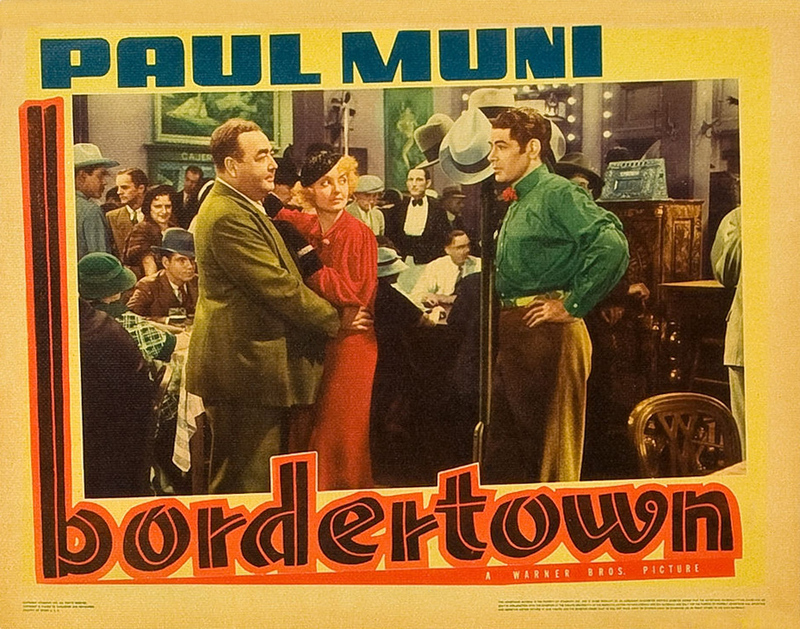 With Paul Muni, Bette Davis, Margaret Lindsay, Eugene Pallette, Robert Barrat, Soledad Jiminez, Hobart Cavanaugh, Gavin Gordon, William Davidson, Arthur Stone, Vivian Tobin, Henry O'Neill, Nella Walker, George Regas.